You must have to attend a year-long program taught by Martha freaking Stewart to figure out how to make a simple batch of cookies. In the last two weeks I have attempted to make four different batches of cookies as practice for jolly St. Nick. Not a single one turned out. Batch #1: I went all gung-ho and bought cookie cutters, sprinkles, and all the ingredients to make homemade sugar cookies. I thought surely I could handle something as simple as sugar cookies. I mean, I do have a college degree and all. My dough was somewhere between too dry and too wet (and no, that does not mean it was perfect). For the life of me, I couldn’t figure out what to do to it to make it work. So I dumped it in the trash and chalked it up to being a baking failure. 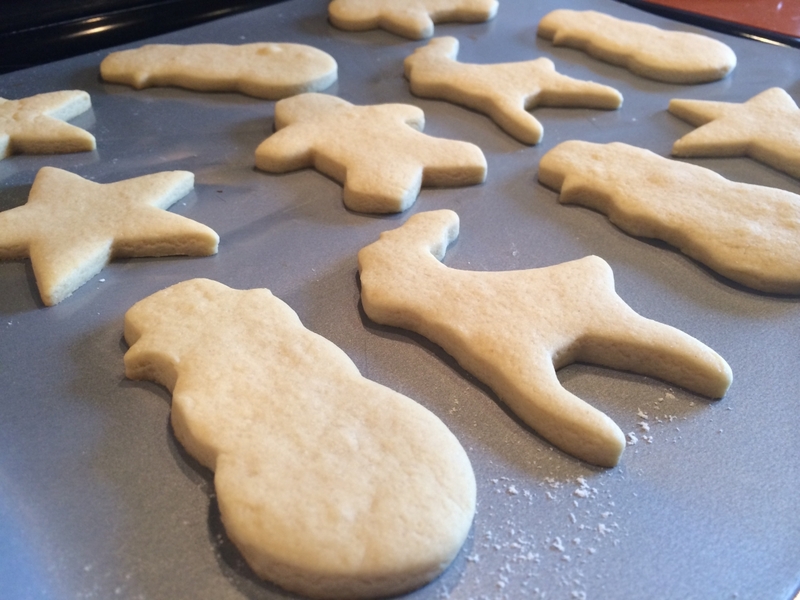 …too bad they tasted like reindeer crap. Batch #3: After getting advice from other mommas on Instagram, I went the bake-and-break route. And yes, I actually practiced making chocolate chip bake-and-breaks. Batch #4: Feeling confident in the lessons I learned from the first bake-and-break practice, I decided to whip up a few dozen sugar cookies for Christmas with my in-laws last night. 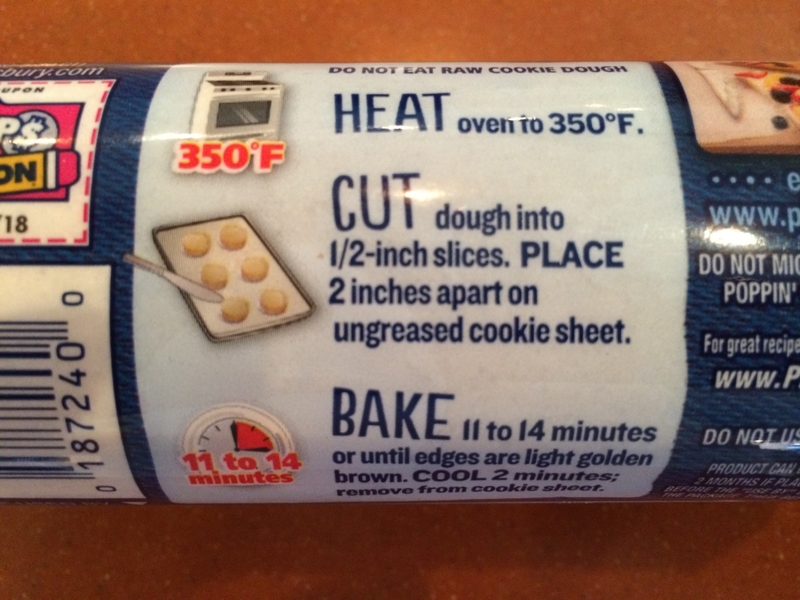 I was doing so well – I followed the directions exactly. Like, there should have been no way I could mess these up. And then the cookies spread out super freaking thin in the oven and were impossible to get off the pan. Also, they tasted terrible. Maybe something is wrong with my oven? Oh, and then my brother-in-law walks in with made-from-scratch tiramisu cookies that were OMG.to.die.for. Thanks, Trace. Wth. Do you know anyone else who can mess up cookies this many times?! I’m headed to Kroger to buy pre-made cookies and ingredients for this “so easy there is no way I can mess this up” fudge recipe. Judge away. What will Santa find at your house this year? Anyone else contemplating leaving Santa a veggie tray with soy milk, a la The Santa Clause? Don’t worry, you’re not the first person to mess up cookies! 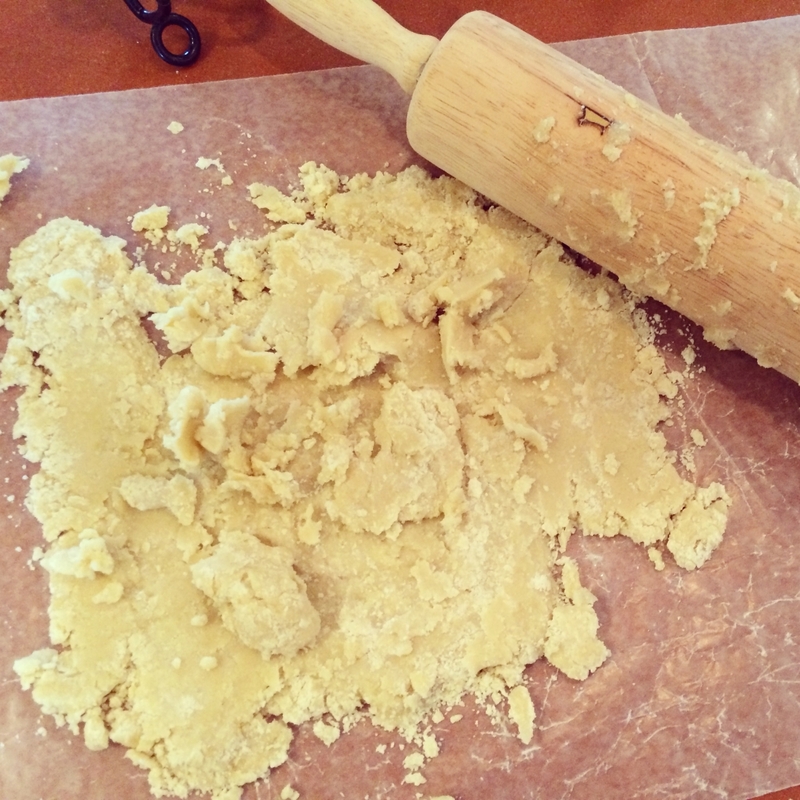 One reason that your cookies may have spread out really thin….did you spray the pan with cooking spray? Often cookie recipes say to use an “ungreased” cookie sheet. There’s something about the cooking spray that causes the cookies to spread out…(I don’t know all the science behind it). If you are afraid that your cookies will stick to the pan you can always line your pan with parchment paper. When I bake cookies, especially the break and bake kind, I usually bake it for the minimum amount of time instructed. You will probably leave the cookies on the pan for a few minutes after taking them from the oven. The heat from the pan will continue to cook the cookies so it’s usually ok to take them out a minute or so early…you really just have to experiment and know what works for your oven.